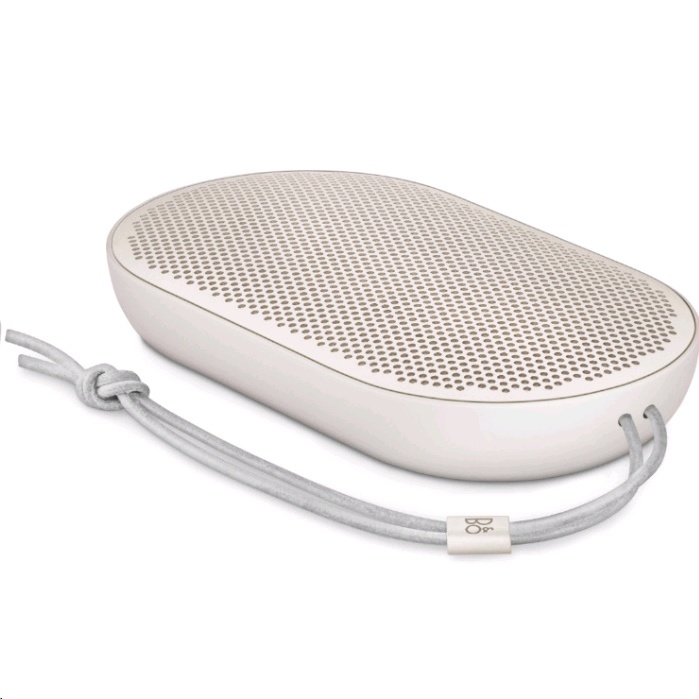 Take Beoplay P2 with you wherever you go, all thanks to splash and dust resistant drivers inside the speaker and a tightly sealed casing of aluminium and polymer. And weighing in at a very light 275 grams, it fits easily in your pocket or bag. No switches or buttons required. 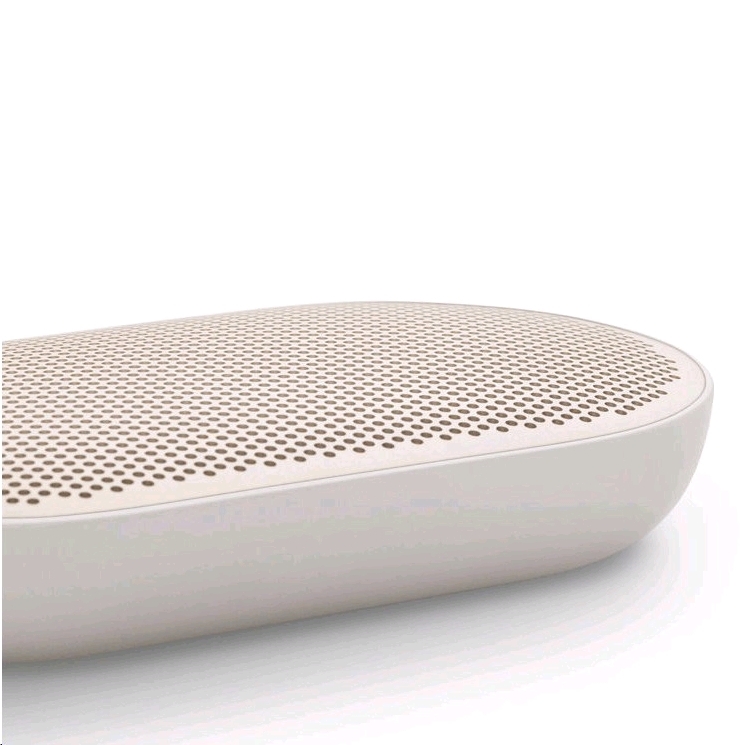 A quick shake or an double tap will activate Beoplay P2's smart features. Play, pause or skip tracks, launch your favourite personal assistant or get Beoplay App to wake you up with the same music you were listening to yesterday evening. Thanks to Bang & Olufsen Signature Sound, Beoplay P2 delivers a rich spacious sound and good definition of bass and kick drums. The speaker is supported by a new, mid-woofer driver and a peak power of more than 2 x 50 Watts. 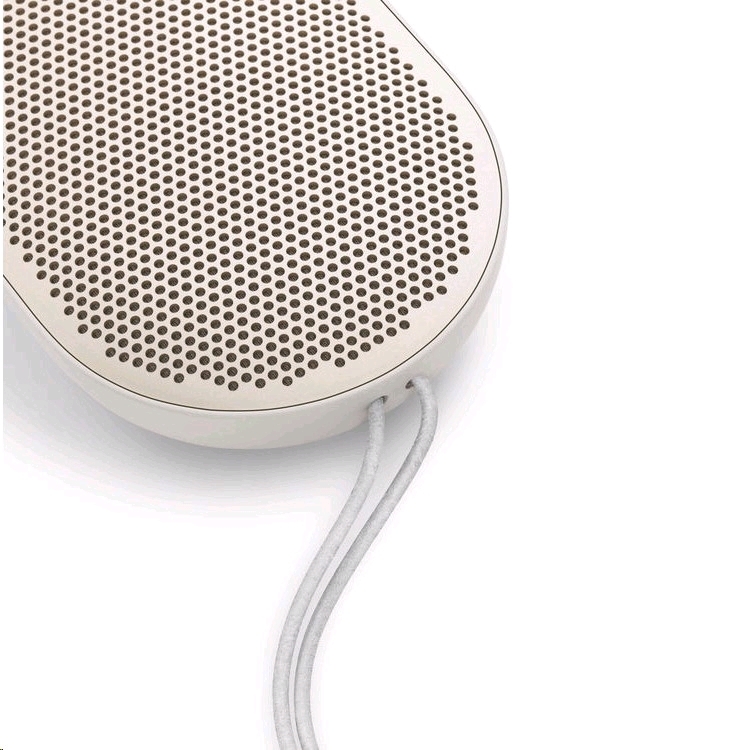 A built in microphone can be used for calls and voice activation. Like a pebble you find on the beach, the appearance of Beoplay P2 is rounded, smooth and fits perfectly in the palm of your hand. On the outside, premium crafted materials make up the strong casing of Beoplay P2 with a pearl blasted anodized aluminium grill over the speaker and durable polymer underneath. Available in Black, Sand Stone or Royal Blue colours. 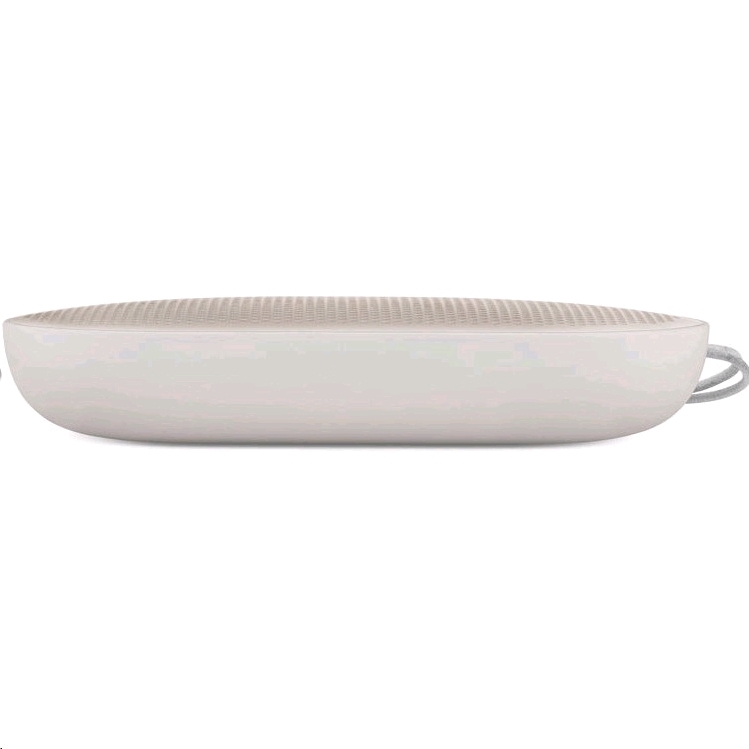 Beoplay P2 gives you music non-stop for up to 10 hours on one battery charge – enough for a party. And there's no need to switch it off. With a 15 minute stand-by function, you save battery and can keep your music going for longer.